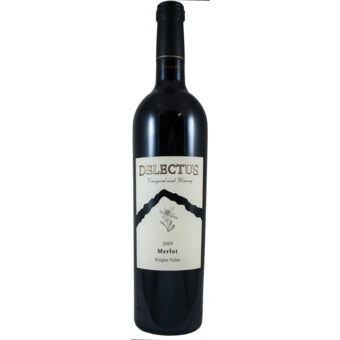 "Sleek and silky, with floral black cherry aromas and layered flavors of red currant, mocha and toasty spice. Tannins kick in on the finish. Drink now through 2017. 325 cases made. " "Ranging from 1450 – 1600 feet in elevation, our two blocks of Merlot (Clone 3 and 181) cover the lowest portions of our vineyard. These three acres feature a greater concentration of loam, which is preferable for this finicky variety, but has yet to produce more than five tons of Merlot. 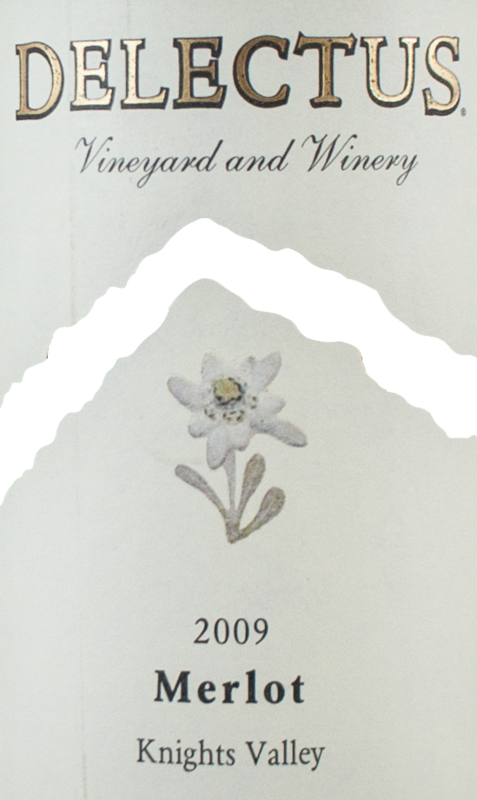 The combination of small yields and tiny berries produces a profoundly intense and inky wine. "